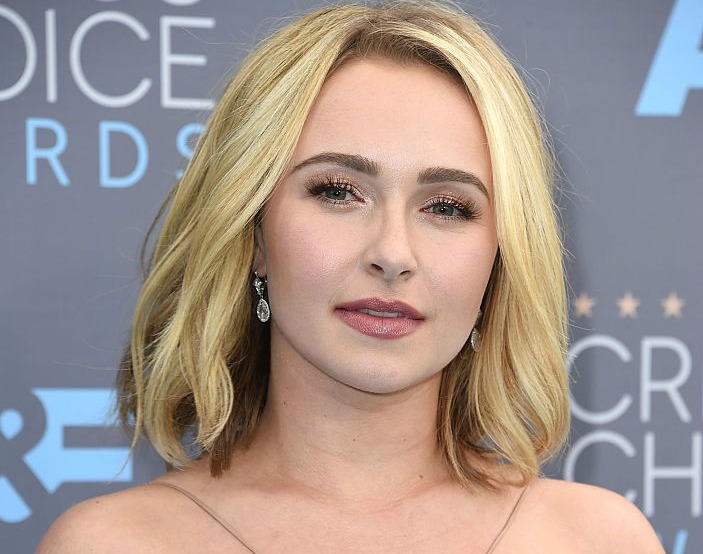 Nashville star Hayden Panettiere is making headlines again, this time speaking out once more about her experience with receiving help for her postpartum depression. You might recall back in January, HelloGiggles gave major kudos to Panettiere for being so open about her very real struggles with PPD. The 26-year-old actress was then just beginning to become more vocal about what it was like for her, how much she once feared judgement from the public, and about how she wanted to be a good role model for her baby girl. And now, in a recent interview with Yahoo! Style, Panettiere divulges that she took a momentary break from her acting duties on Nashville last October to check herself into rehab to deal with her PPD. She tells Yahoo! that she was scared of what everyone’s reaction would be. “I was always so terrified that people weren’t going to accept me,” she said in her Yahoo! interview. “I finally just went, I’m tired of living afraid. I’m tired of living in fear of what people are going to think, so, you know, I’m just going to put it all out there on the table and I’m not going to worry about the judgement.” We are so totally behind you on that, Hayden! In the interview, Panettiere also discusses having to play the character of Juliette, who also just so happens to be experiencing postpartum depression. “It’s definitely interesting how much it has mirrored my life,” she confesses. Once again, we thank you Hayden, for having the courage to speak out and using your platform to inspire other mothers to seek help as well.